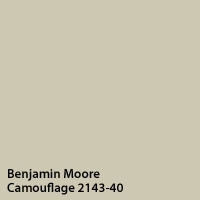 We have picked a paint color for the living room and dining room! I know that they say "it's just paint", but honestly it's going to take hours to just empty the rooms and hours to put it back together. 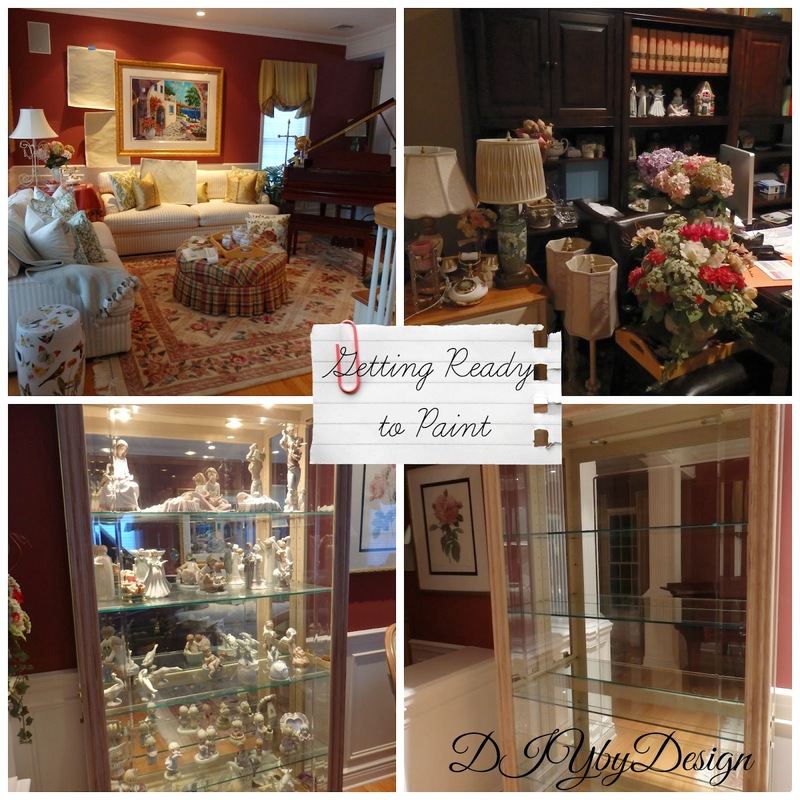 I am actually a good painter and enjoy painting, but these two rooms are large and there is so much cutting in with all of the moldings that it would take more time than I have to to do the right job. So...I've called in the professionals. They will be here Tuesday morning. Let's hope I love the color as much once it's on the wall - you will have to wait until the big reveal for the paint color. Have a great weekend (and wish me luck emptying out the rest of the room). I love to sew and I especially love to sew pillows. 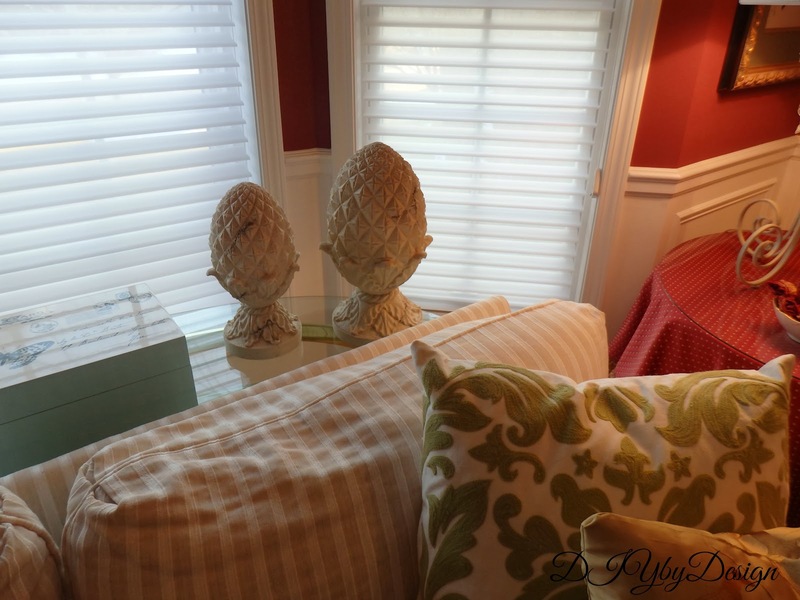 Changing up pillows is a quick and easy way to redecorate any room. I have made many pillows over the years but I have always been afraid to try making a pillow with a zipper. I've tried looking up tutorials but they always seemed a bit confusing. I usually make envelope pillows and pillows where I hand sew the pillow closed after adding the insert. 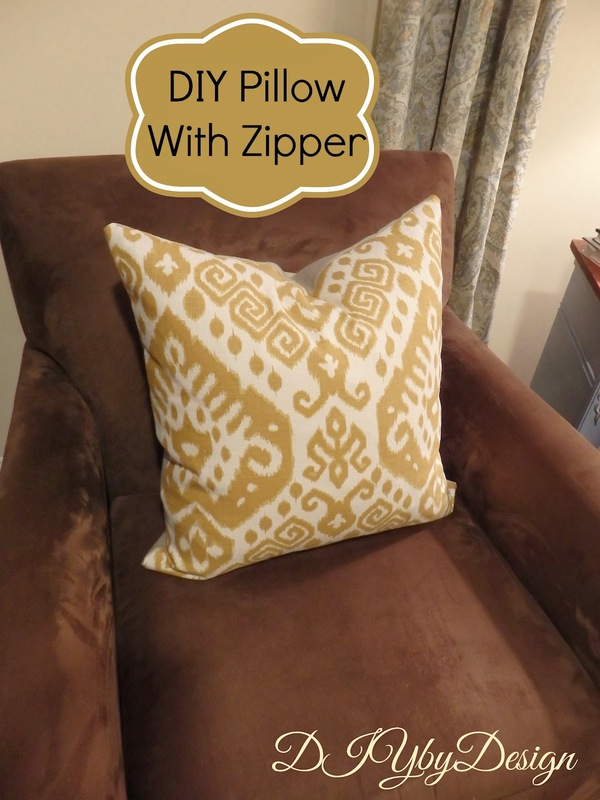 I finally got up the courage to try my hand at a zipper enclosure pillow after seeing this tutorial from Centsational Girl last week. Seriously, this tutorial has forever changed my view of sewing a pillow with a zipper. It's so easy!! First I cut my fabric to size for my pillow insert. I love this self-healing cutting mat I got at Wholeport. It seems to keep the fabric in place much more than any other mat I have ever used before. I use a square when making pillows. I use a pencil and mark the edges of my pillow on the back side of the fabric. It's much easier to make straight cuts using a rotary cutter. I used to try not marking the fabric and just using the rotary cutter with the square, but that never seems to go well. Usually I end up moving the square just a little bit and messing up the cut. Much easier to mark it and then use the rotary cutter. I ultimately made four pillows so the rotary cutter made things go much faster. I followed the Centsational Girl directions completely. After sewing the edge close to the zipper, I also sewed the outside edge of the zipper to make the edges look a little more professional. In less than twenty minutes from start to finish, I had completed my pillow. 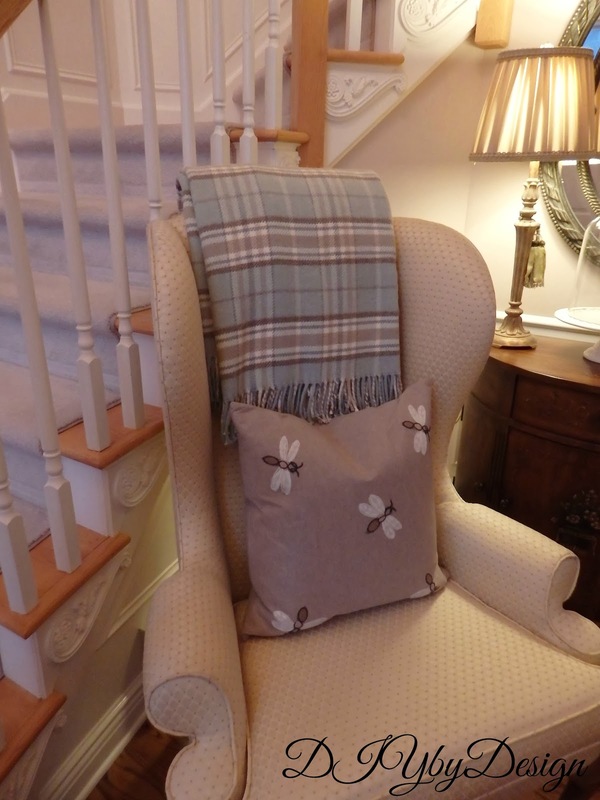 Two of the pillows I used on the chairs in our basement family room. Just look at my zipper enclosure. So happy with it. I actually tried to buy the invisible zippers, but JoAnn's didn't have it in the sizes I needed. These worked just as well. The other two I made to use on my family room sofa. Yep - really happy with my new zipper enclosure pillows. 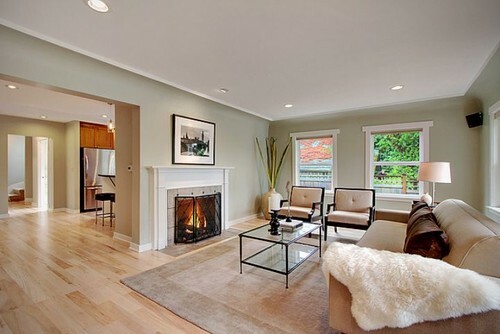 So Much Better With Age gives some great tips on how to create a cozy home. Pneumatic Addict shared a tutorial on how to create these super cute DIY stenciled herringbone pillow covers. Great pattern. Glitter, Glue and Paint really spiced up this Ikea Expedit bookcase. 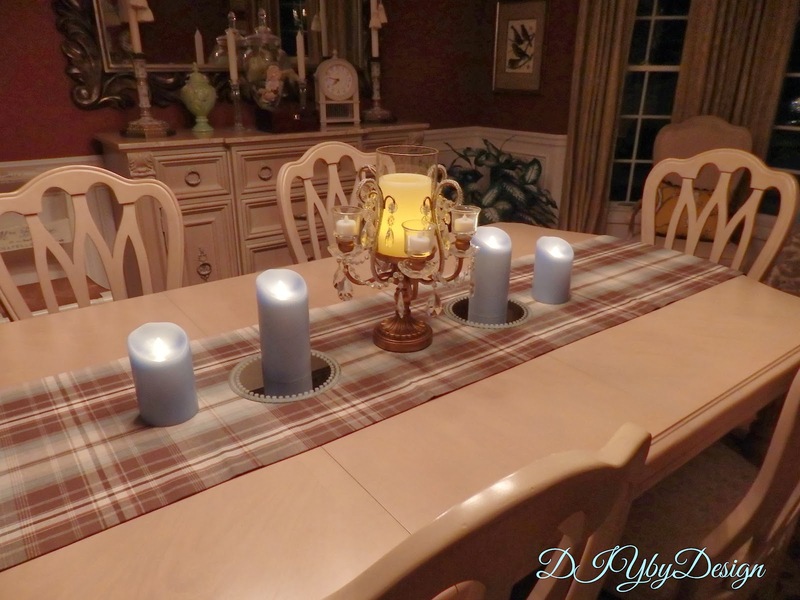 I love a great Ikea hack!! Lou Lou Girls shared a recipe for crockpot creamy potato soup. Perfect for the cold weather we have been having here. 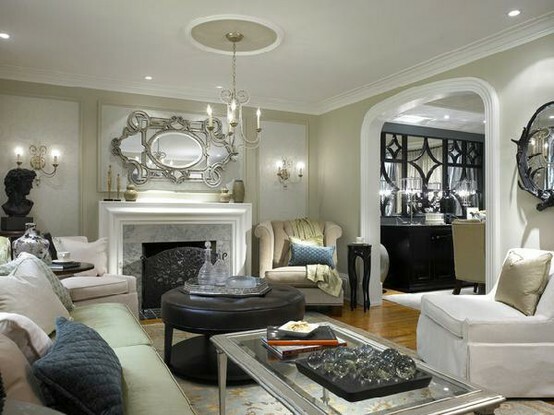 I think I am finally going to actually pull the trigger and change out the color in my living room and dining room. I've been talking about it for years, but have struggled to figure out exactly what direction I would like to see the rooms go in. 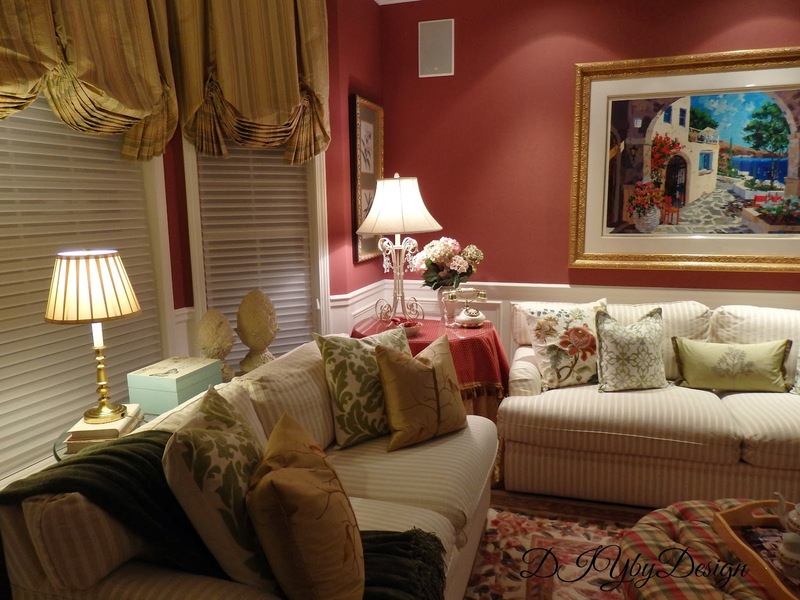 One of the main issues has been that the living room and dining room are one big room only separated by columns, so the color really needs to be the same in both rooms. It has made it difficult to settle in on a color. I have been leaning toward a green/gray paint color. I have painted samples on large sheets of poster board and keep moving them to different parts of the room. I think I am leaning toward grey mirage, but I'm still not sure. 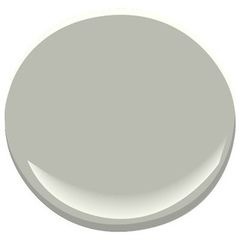 It's one of Candice Olson's favorite paint picks. Candice says that grey mirage is a "can’t lose color - a misty gray green is a great foundation for any space." Maybe that should be enough for me. Anyone have any suggestions for the perfect grey/green? A few years ago we were on vacation and we were staying in a beautiful hotel. 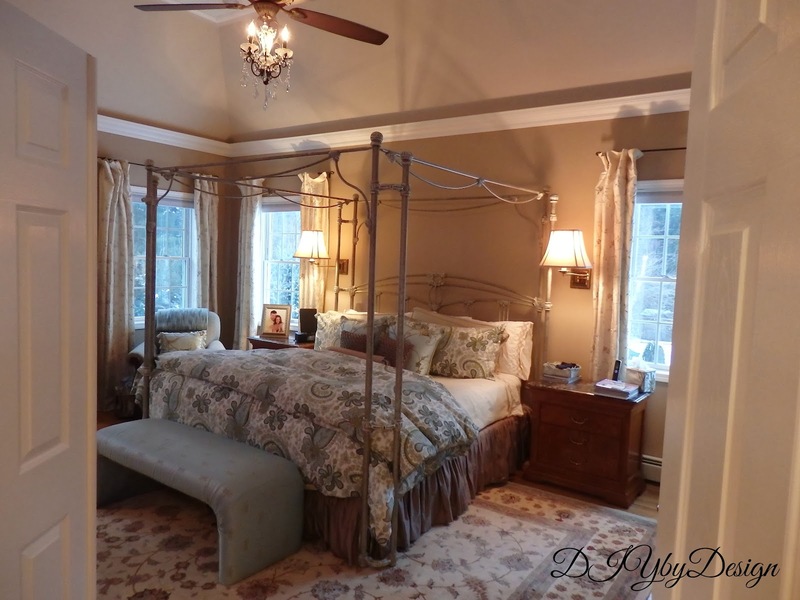 The linens were high end and the bedding luxurious and elegant. That was when I decided to take our master bedroom to another level. I asked myself why shouldn't we enjoy that type of luxury on a nightly basis. 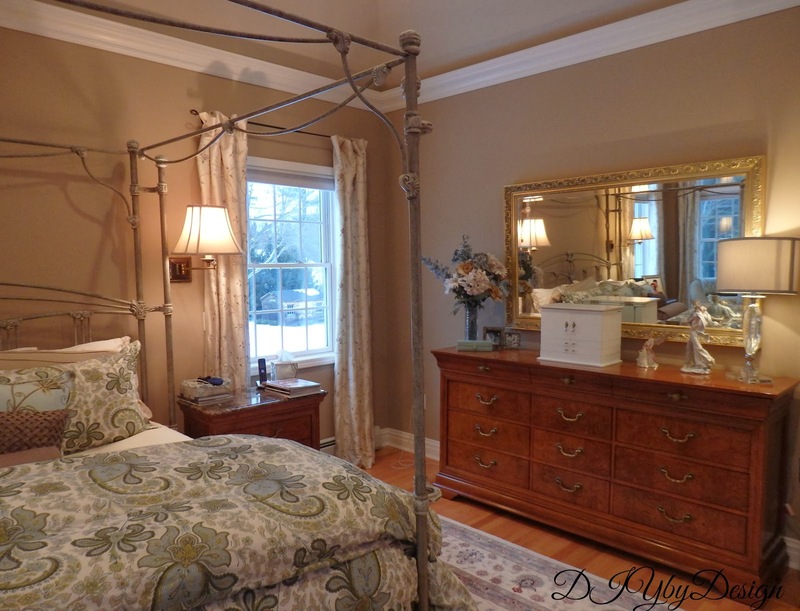 ...luxurious bedding, a bench at the end of the bed, a comfy chair to read or watch television. A writing desk. 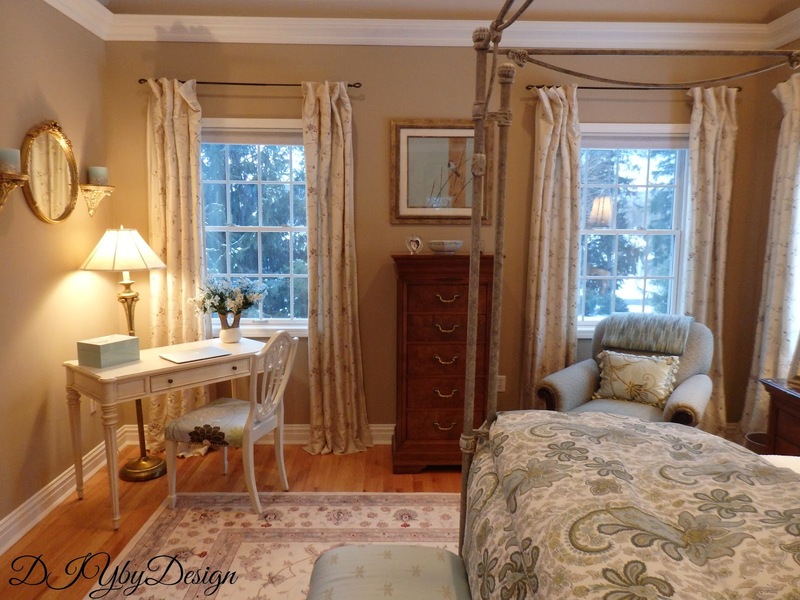 I have wanted a writing desk in our master bedroom for a long while. I have pictured myself writing correspondence or blogging late at night at a beautiful desk. I picked this up last week at the liquidation sale our local Ethan Allen was having. I had told the salesgirl weeks ago that I was interested in this desk and as soon as they opened the sale to the public to please let me know. She called me as soon as she got the news that the sale to the public would begin and I purchased it over the phone and was there to bring it home within an hour. I love the legs on this desk. I have wanted this desk for sometime now. For a while we had two chairs in our room so there just wasn't any space for a desk. At one point I even considered buying the desk for my daughter's room just to have it in the house, but it didn't have enough storage for a student's desk, so I couldn't justify the purchase. About a month ago I moved one of the chairs from our bedroom to my son's teen lounge off his bedroom where it is getting plenty of use. Timing is everything and this desk becoming available at a discount when the space opened up in our room made this all possible. I had the chair already but was using it in my guest room at my sewing machine. 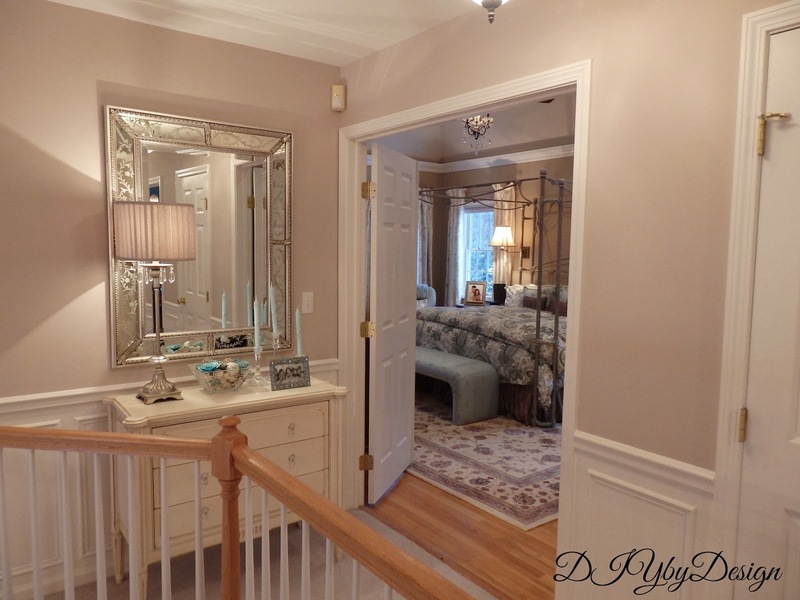 It's makeover was one of the first I blogged about several years ago. 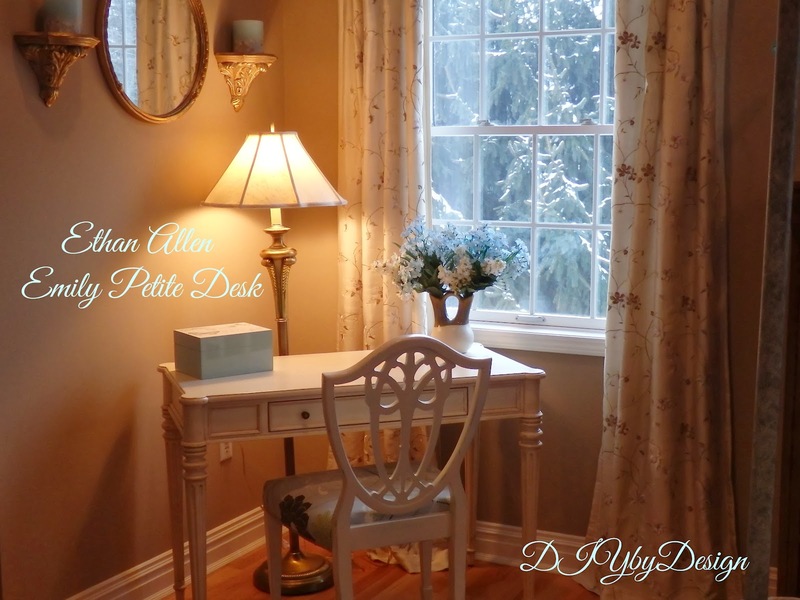 The desk also compliments the piece I have right outside of our bedroom, which is from Ethan Allen as well. I can't wait to hear what you think of my new desk. As I mentioned last week, our local Ethan Allen is going out of business. It's one of my favorite stores and it's really quite sad that after all these years it won't be in town anymore. They are liquidating and accessories were all 40% off and furniture 25-35% off. I showed off my new lamp with the crystals last week. I also bought these two stone topiaries. 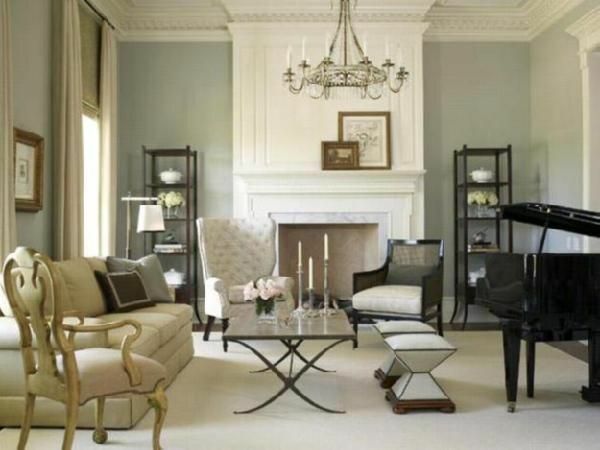 Over the years as I would walk through Ethan Allen I would always admire these. Now that they were 40% off I grabbed them. They go perfectly with my living room decor. Then this super cute pillow caught my eye. I knew it could go many places in my home, but for now it will adorn the chair in my entryway. As I walked through the store, I could have bought almost everything, but I showed some restraint and limited myself to things that I have wanted for a while. You know...things I have wanted, but didn't necessarily need, therefore I never wanted to pay full price for them. 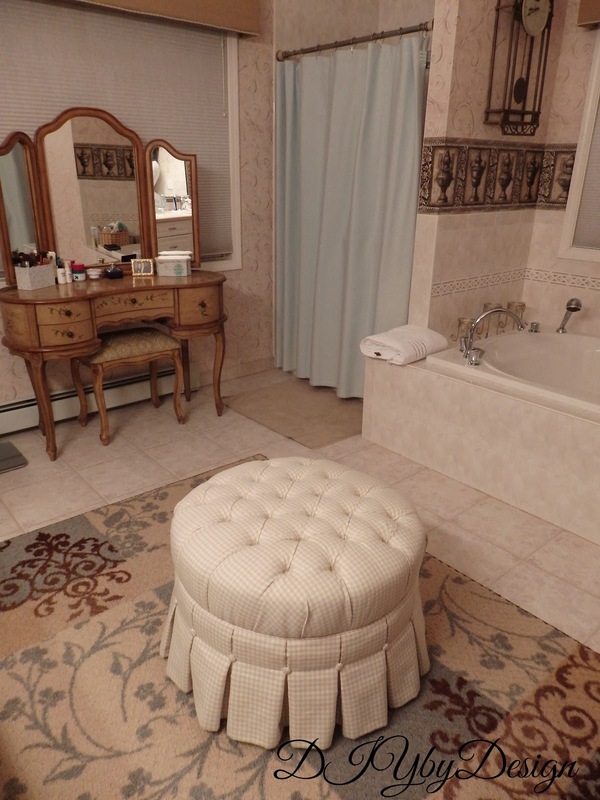 Next up I bought this gorgeous ottoman. I knew this would look absolutely beautiful in my master bathroom. 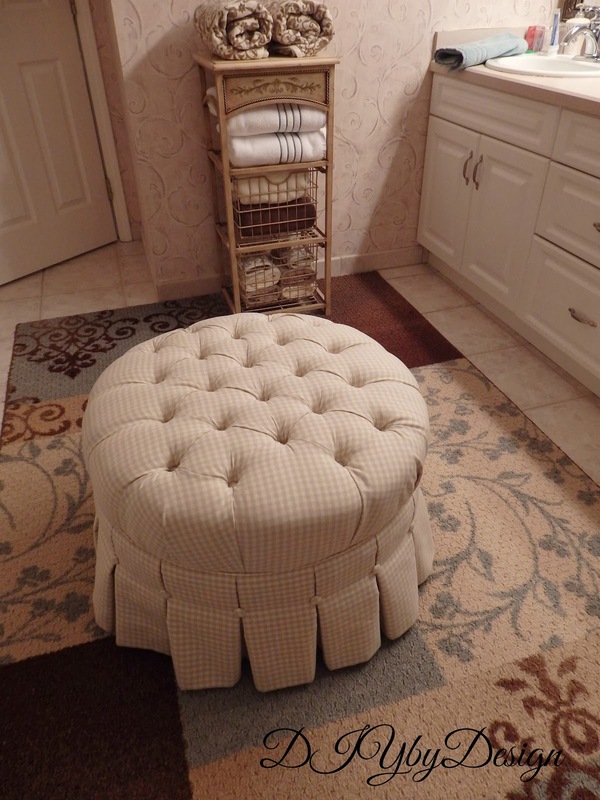 It's upholstered in a neutral fabric and is petite in size, so it could really go just about anywhere in my home. I bought one other large item, but you will have to stop back on Monday to check it out. I want to spend the weekend styling it a bit before I present it. 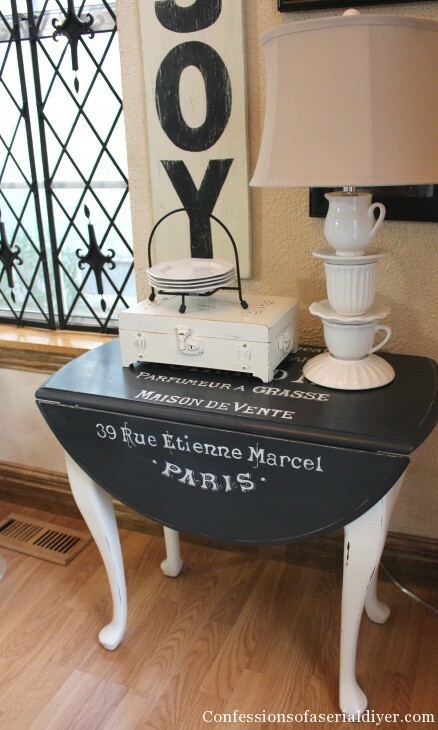 Here's a hint - it's going in my master bedroom and I have admired it for a while now. Have a super weekend!